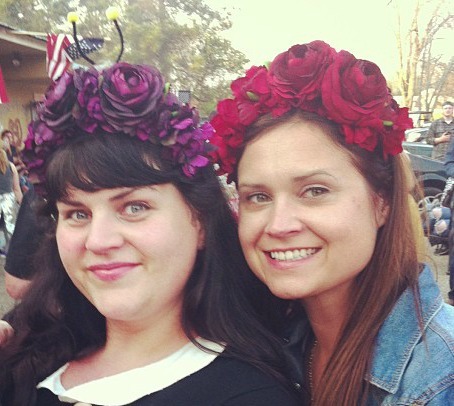 We are getting really excited about sharing our Doo Nanny flower crown/headbands with you. 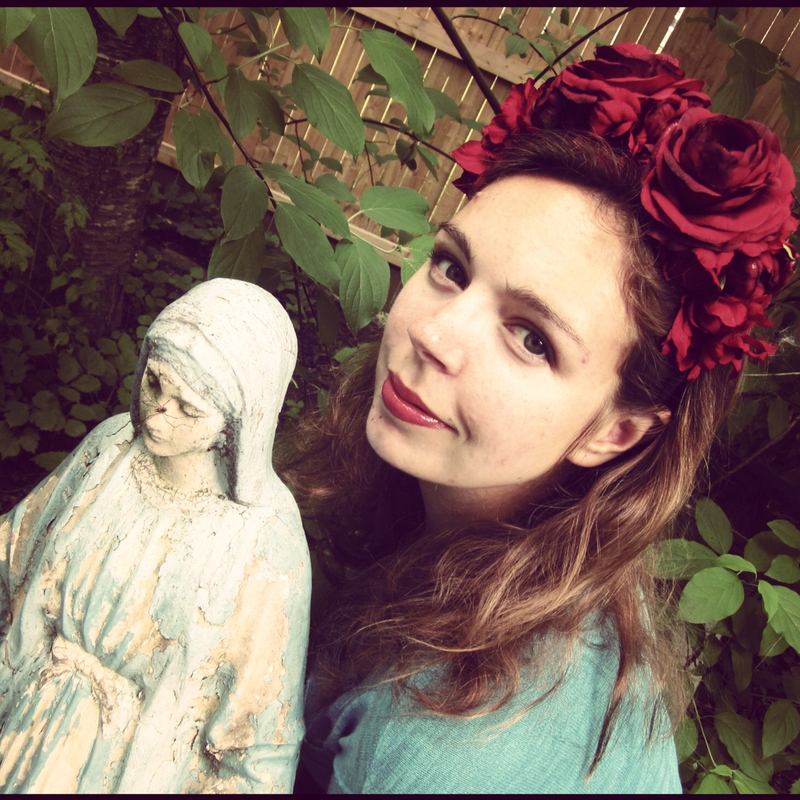 My beautiful friend Amanda Atkins of Amanda Atkins In A Canary Forest wore her red Doo Nanny crown to a festival at the school where she teaches art. My sister Annie and I were looking for ideas about what to wear to fancy up our time at The Doo Nanny this past spring. The Doo Nanny is a outsider art festival that is our favorite thing about Alabama. I love to be inspired by vintage burlesque costumes and pin up girls. 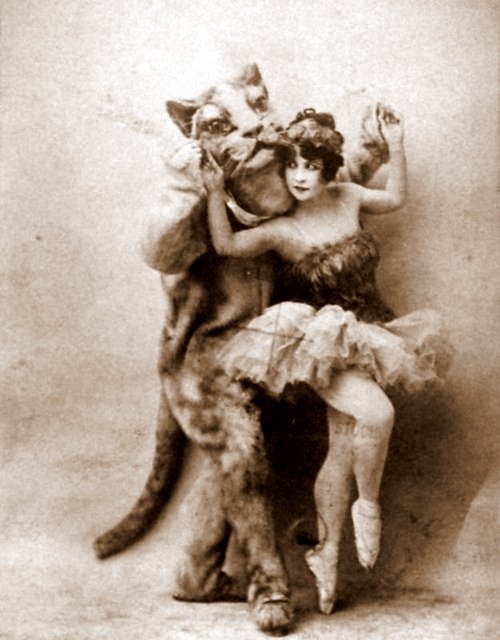 I also love vintage circus costumes. We love to look to the past for inspiration. 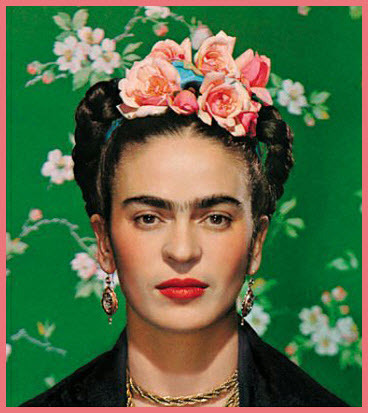 The ultimate flower crown/headband inspirational model is Frida Kahlo. We hope you love our Doo Nanny headbands as much as we do. 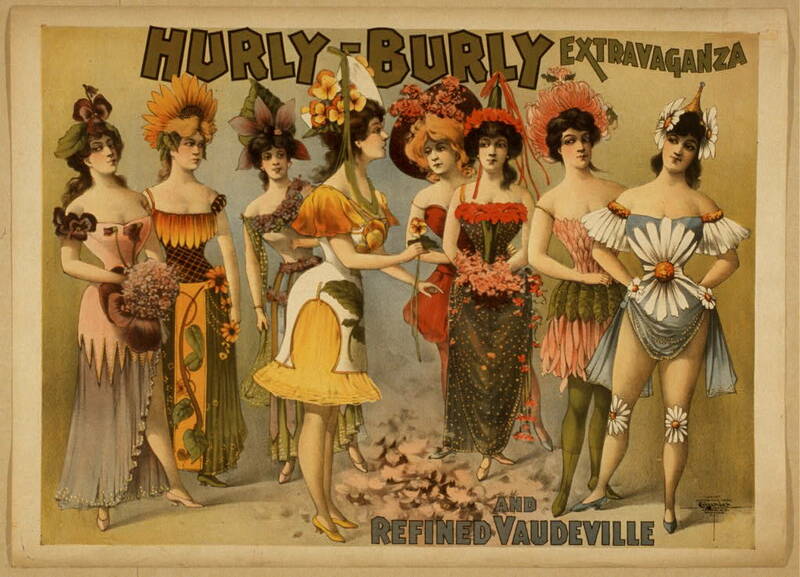 Every time I wear mine I feel like a burlesque dancer and circus performer and artist all at the same time. I think that is the perfect way to feel when you want to feel beautiful. p.s. We will have Doo Nanny crown/headbands available in two sizes in red, gold, cream, and black on July 1st. I'm so excited for the re-opening of your shop!! Your flower crowns are gorgeous. My friends are going to love them. I am already planning gifts. You are such an inspiration, my dear Fire Truck. I can't wait to order one in an attempt to be almost as much as a knock out as you.